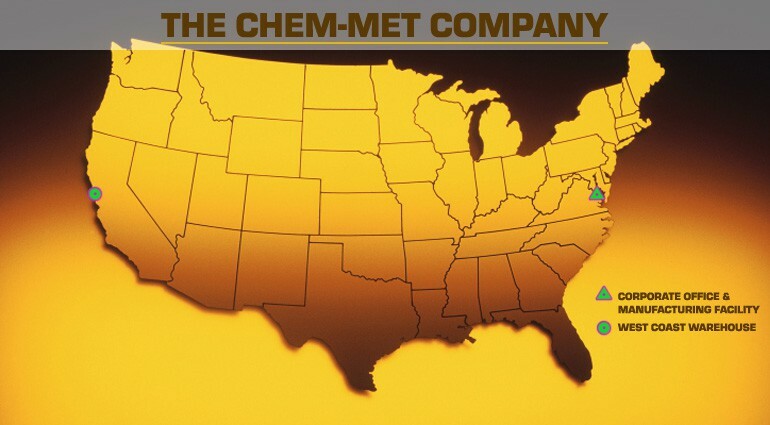 ESTABLISHED IN 1950 BY ABE FOX, THE CHEM-MET COMPANY'S INITIAL PRIMARY FOCUS OF BUSINESS was the production of tungsten chemicals. In the early 1970s, that focus changed to the production of molybdenum chemicals. 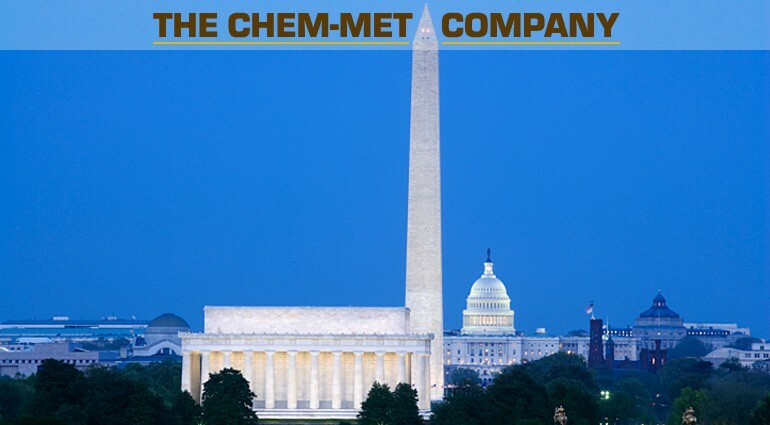 Today, The Chem-Met Company is one of the major producers of sodium molybdate in the world. Our main office and processing facility is located in Clinton, Maryland, where the production and marketing of molybdenum and tungsten products takes place. Although sodium molybdate is the major product of The Chem-Met Company, other molybdates, as well as tungstates, are produced. These include, but are not limited to, potassium, lithium, barium and calcium molybdate, as well as sodium, potassium and calcium tungstate. The Chem-Met Company also offers and maintains a stock of tungsten metal products, including ferro tungsten and soft & hard tungsten scrap. 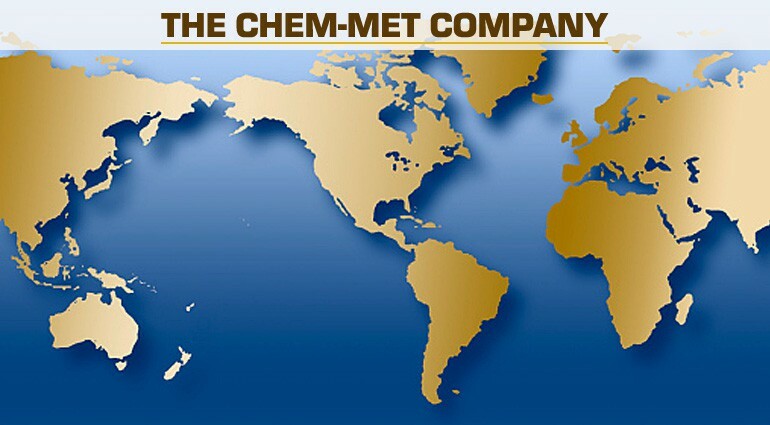 The Chem-Met Company is a knowledgeable and reliable national and international supplier of specialty metals and chemicals. Led for over 40 years by the late Arthur V. Fox, an expert metallurgist and pioneer in the China - America tungsten trade, The Chem-Met Company has remained in business for over sixty-five years by providing quality service and products, consistently and timely, at competitive prices. The company is currently led by Art's son, Victor C. Fox, representing the 3rd generation of leadership, carrying on a rich tradition of continuous improvement, and personal and company growth.